TAYLA Jackson is reaping the rewards of a hard-working off season and can't wait to try on the Queensland colours for the first time. 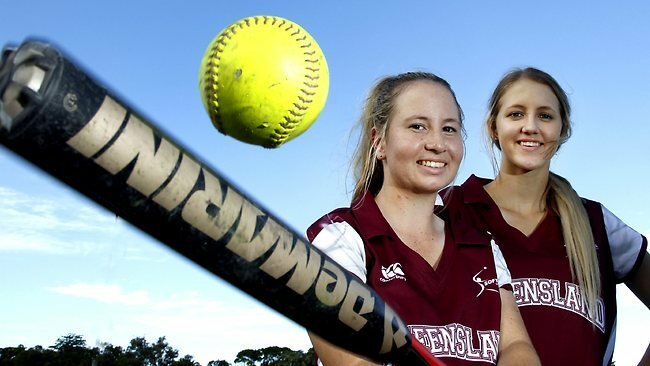 The 16-year-old catcher ticked off a personal milestone earlier this year when picked in the under-17 Queensland softball team along with Cairns teammate Samantha Hodgman. Jackson, who also plays second base, trained almost every day in the off-season and had been spurred on by the workrate of Cairns softball export Jayme Reddacliff who has just earned a four-year scholarship at the University of Northern Colorado. Jackson said she had watched how hard Reddacliff had trained while she was home the pitcher is now based in Brisbane and taken a lot from that. 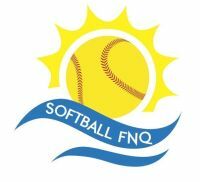 The Red Sox player, who was convinced to play softball while in year seven, will be coached by her local mentor Liz Fresser at the national titles and have the more experienced Hodgman there as well. "Liz has been my main coach along the way and playing with Sam will be good for me too," she said.Players are still wanted for the Cairns Softball competition, played at the Martyn Street fields every Saturday.